We can’t really say that the current Ford EcoSport is among the worst in the segment, but it hasn’t impressed the public either. This is one big reason why the carmaker has to start thinking about the new generation model right now. The second big reason is the date of birth, of course. Today’s model has been introduced five years ago. 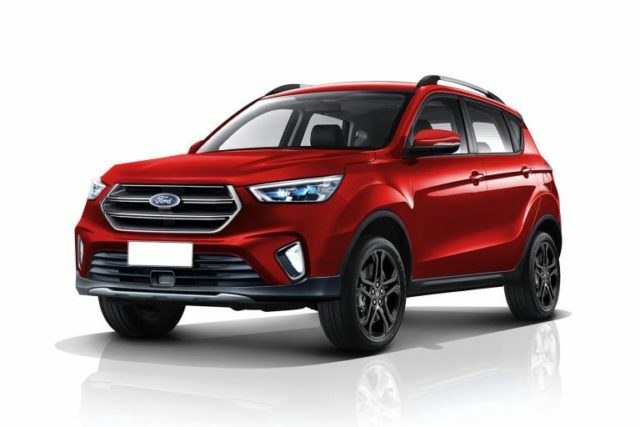 Truth to be told, the vehicle received a mid-cycle update in 2017, which means that we can expect the completely redesigned model sometime in 2019 as the 2020 Ford EcoSport. Even though it’s still far away from the production lines we have no doubt in which direction will go the development of the next-generation Ford EcoSport. Blue Oval’s smallest crossover will definitely rely on the company’s Global B-Car Platform. The architecture is available with the seventh-generation Fiesta already, so we know pretty much everything about it already. By using it, the redesigned EcoSport will be able to offer a range of three- and four-cylinder engines. You can expect the awesome turbocharged 1.0-liter three-pot to be offered with several outputs. In addition, the SUV will probably get a 179-horsepower 1.5-liter turbo-4, while the vanilla option could be offered with the impressive 245-hp 2.0-liter turbo-4 and all-wheel-drive. Do we have to mention that the front-wheel-drive system continues to be standard? The biggest critics of the current model were referring to the base engine and bad transmission. Since it’s definitely getting more powerful units under the hood, we also assume that the carmaker prepares a smoother gearbox, too. Still, we are not sure that Ford reconsiders its new 10-speed auto transmission for the smallest SUV. 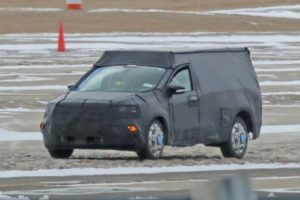 What we know for sure is that the 2020 Ford EcoSport is going to enlarge its driving assistance features. More precisely, the crossover will likely host pretty much the same list of features as the new Fiesta, so you can expect Pre-Collision Assist with Pedestrian Detection, Active Park Assist with Perpendicular Parking, Cross Traffic Alert, Adaptive Cruise Control and more. The images we have didn’t come from Ford. Instead, Kleber Silva, an automotive designer from Sao Paulo imagines the next-generation Ford EcoSport this way. It’s quite clear in which direction he thinks. 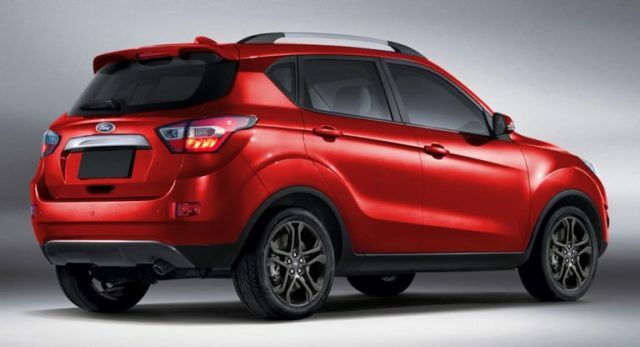 According to him, the redesigned small SUV will largely resemble the current Escape. The idea is good, but we would rather see something completely new and more attractive instead. In any case, we are pretty sure that Blue Oval has several ideas for the future design of the 2020 EcoSport already. 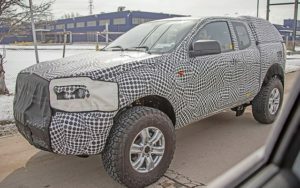 The first testing prototypes, however, won’t hit roads before 2019, so stay tuned for updates.